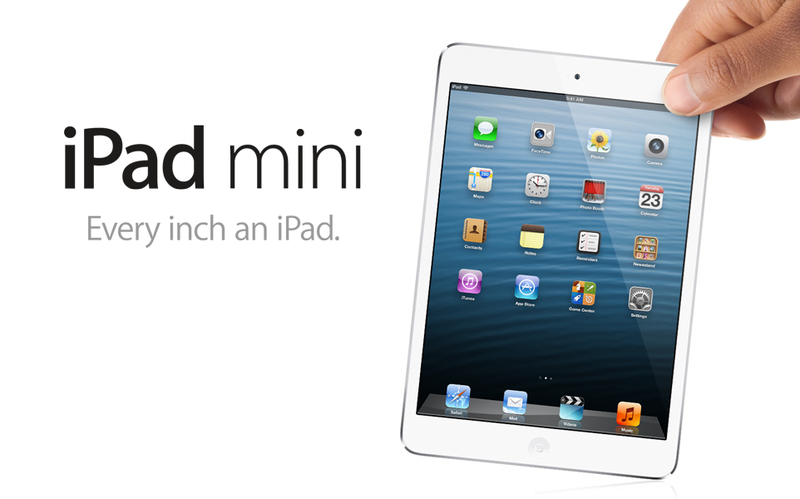 Continuing on with our App of the week today I am taking a look at a new app for the iPad 2. 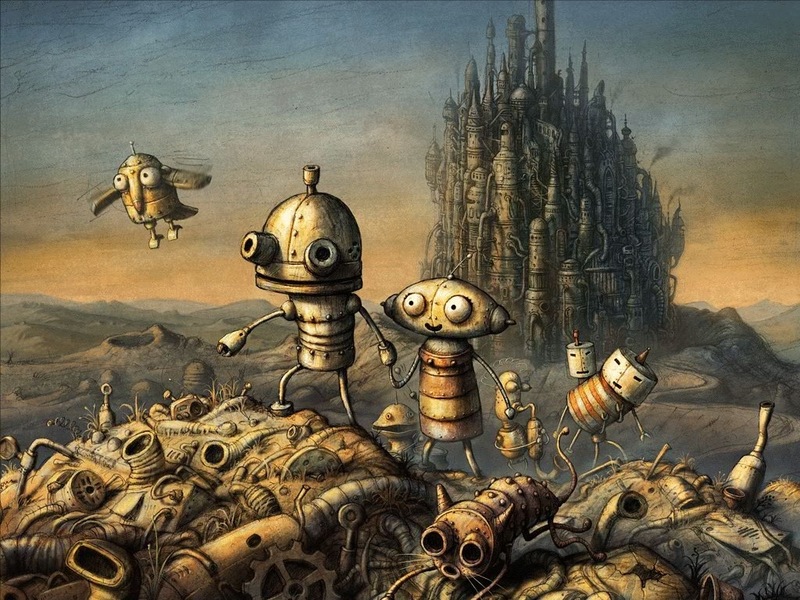 That app is called Machinarium. Now I haven’t played the game a lot to be very far because I keep getting stuck on some of the silliest things but that’s alright that is the point. So join me after the break for an in depth look for this fantastic game.